Mahalaxmi Dairy Products Aims to play a Pivotal Role in a delivering and serving authentic fragrance to the India. We have our grand and magnificent timeline of 57 years through which we have carried forward a rich legacy of working in the line of elixir on the earth, i.e. MILK. Milk is the boon of Nature. It is the best source of calcium that we can supply to our body through the consumption of milk or any milk products. 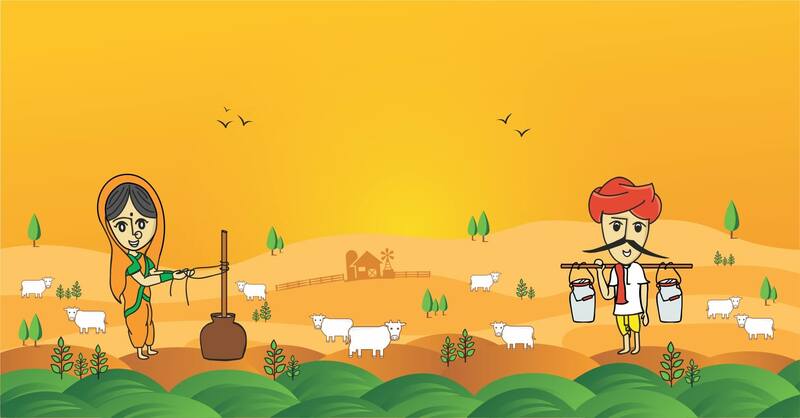 As per the rule of Nature a valuable thing must demand an extra care to treat and preserve it through its all marvelous qualitative ingredients and nutritious values, Milk also needs an extra care and cautions in handling. This art of handling Milk and nurture delicious Milk produce out of it is a hereditary legacy of our family. Added with the long run of experience and our spirit of experimentation have bred a lot novel results in the form of fresh and fine Dairy Products from the House of Mahalaxmi Dairy Products. At our highly technical and latest technology laced processing plants, Milk is not only reborn with its wonderful form and shape but it also comes up with improved essence of nutritious values and consistently improved quality. Apart from the traditional range of Mahalaxmi Dairy Products, there are some novel produce too which make our product gallery rich and replete with great exotic collection of mouth watering edible goodies. Theses novelties include the Cheddar Cheese, Mozzarella Cheese, Precessed Cheese (Melt / Hard). 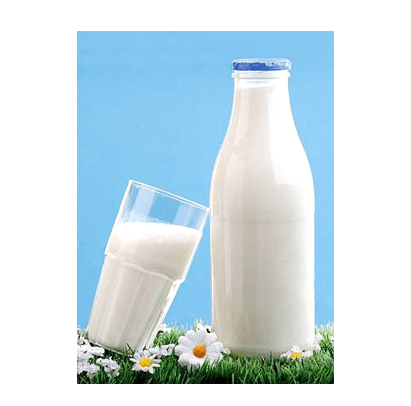 Constant gaze on Quality improvement and providing fuming fresh Dairy Products, we are an ISO: 22000:2005 Company. For us the wellness and health protection of our valued consumers falls at the priority of our ethics. 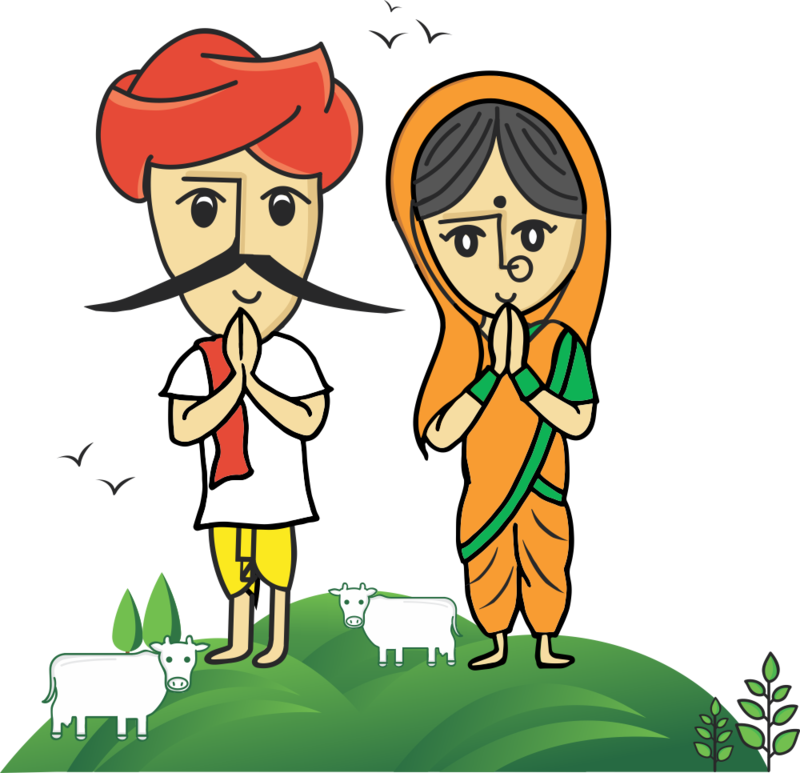 MAHALAXMI DAIRY PRODUCTS, a House of Milk Processing and produce, is the committed to National Service. The entire efforts and endeavors of our team remain concentrated on supply of high quality Dairy Products in the Indian Markets. We also work with the motto of great philanthropic interests by providing the high quality products in minimum possible affordable prices. We work for a Healthy and Self-Reliant Nation. 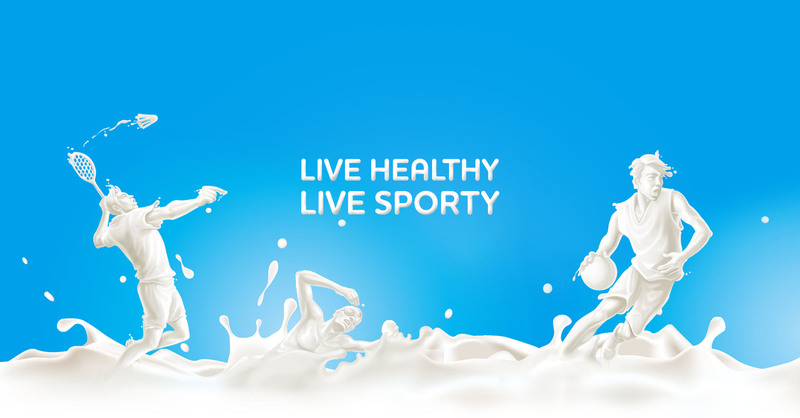 Our vision remains focused on gaining the major share in the market by being the chief suppliers of Dairy Products to the categories of Hotels, Restaurants, Caterers, Pizzerias, Foodies, Eateries, Cafeteria, Bakery Industries, and thus Catering the demands of most hygienic Dairy Products to the citizens of our nation. For us Taste and Health go hand in hand. Quality is our fundamental mantra. Cleanliness, hygienic treatment and handling are the primary look out when you are processing the perishable thing like milk. We have state-of-art manufacturing facility that is roll filled with all necessities required Hygiene & quality foods. Nothing that may hold hazard to the human health is allowed in the processing unit. High alerts are kept and for the prevention of unhealthy microbe generation special care and intensive vigil is up round the clock through the team of our microbiologists. Our team in the department of Research and Development constantly works for sustenance and advancement of the quality standards and making our products rich with nutrient values. One of the reasons why Mahalaxmi Dairy Products are popular among the people is that here their demand for quality is not only satisfied, they find homely ambience in most competitive affordable price range. The most important thing for the food market is the easy and instant availability of the products as and when needed. Our Marketing Team works constantly to make it sure that our product are available at every nook and corner of the city markets, near localities and even at the Highway outlets, in the hotels and cafeterias and in cinemas too. Whole of India is divided in four zones by our Marketing Department and every care is taken to supply the produce of Mahalaxmi Dairy Products as it suits to the taste and preferences of different localities and cuisines. Our planning drives us to grab the first and foremost position in the minds of our customers by assuring a steady supply of Healthy and Hygienic Dairy Products in the market. 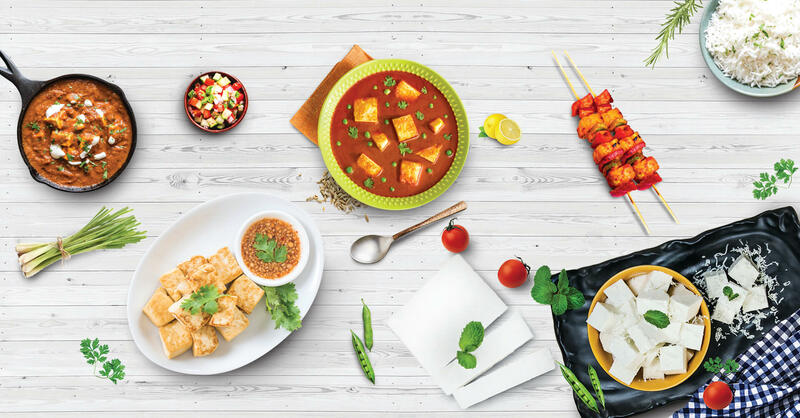 Mahalaxmi Dairy Products has acquired its unique identity in the market through her unfailing long history of supplying great quality Dairy products in the market and unparalleled expertise in the field of Flavor substitution and Dairy product customization. Our hereditary linage in the same field has enabled us to multiply our expertise and as a result of it we have constantly remained the major suppliers of Dairy Products to the major houses of Hotel chains, Restaurants, Caterers and other eateries of Hospitality Industry as well as the local retail markets. Our wings of innovations too keep expanding and spanning new horizons, and in the same spirits our Cheese Sauces and Dips are winning the hearts and watering the mouths of our customers with its brand new aroma of fresh dairy creams. We are proud to admit that at our factory under strict inspection we manufacture Cheddar Cheese through which we reap the unique aromatic avor prole demanded by the chef's requirements.